Starting with New Delhi, Amazon Tatkal will traverse the country, engaging with thousands of entrepreneurs, artisans, manufacturers and sellers and help them sell online on the spot, the company said in a statement. 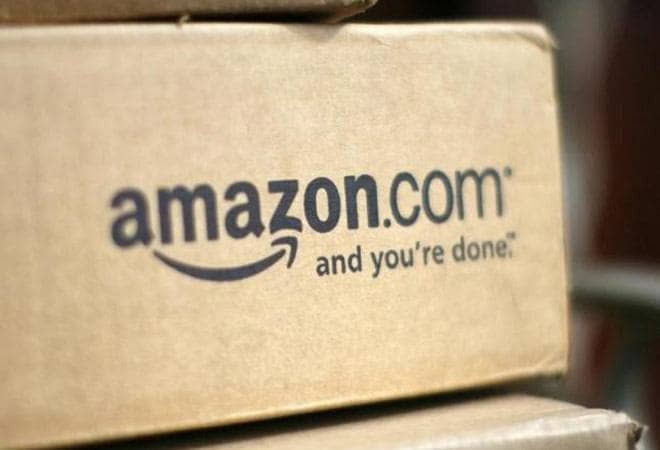 E-commerce giant Amazon today announced the launch of 'Amazon Tatkal', an initiative that enables small and medium businesses (SMBs) to go online and sell products on Amazon. It said Amazon Tatkal is a specially designed studio-on-wheels offering a suite of launch services including registration, imaging and cataloguing services, as well as basic seller training mechanisms. It will enable thousands of interested sellers to start selling on Amazon in real time and experience the benefits of launching an online business, the statement added. The company said Amazon Tatkal will visit seller-dense pockets across multiple cities in the country and engage with local businesses over the next several months. "We are very excited to see the high level of interest and enthusiasm from sellers to get online and benefit from the digital economy. Amazon witnessed a growth of 250 per cent (YoY) last year," Amazon India Director and GM (Seller Services) Gopal Pillai said.